Got a suggestion or question? Post here! Anyone is welcome to post a blog entry here. Here are some basic rules to follow: Please avoid discussing or talking about controversial subjects. Avoid giving out real full names, personal email addresses, passwords, etc. Keep it clean , civil and respectful. Avoid gossip and drama. 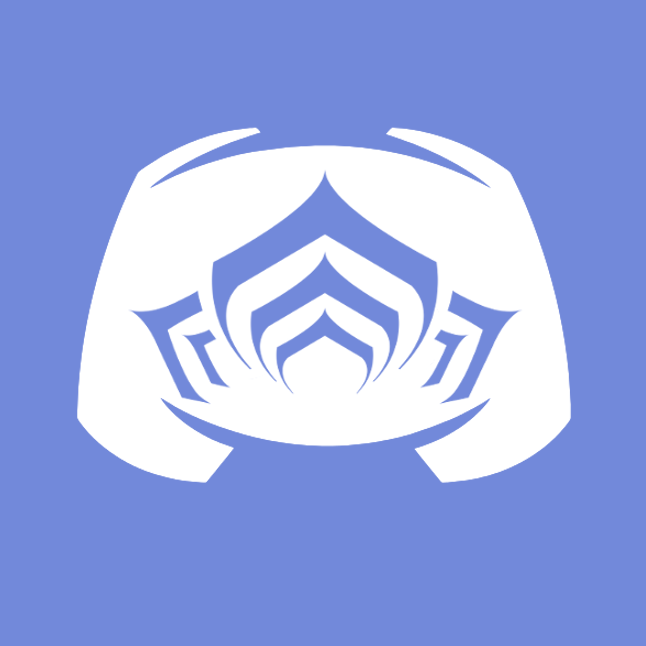 You are free to talk about your lives, your pets, your adventures, your warframe journey. Please be careful when posting photos that can be used against you, or that include your personal address or any way where someone can track you. Follow general internet security guidelines. We want you to express yourself but we also want everyone to be safe and be able to blog about positive things, please do your best to avoid any negative or hateful posts towards others. Follow our forum rules. We hope you enjoy reading / commenting on other blogs. Please be supportive when people post! So, the vast majority of you are already quite familiar with me. I'm iPathos, the Kooky Kuva Kiwi. 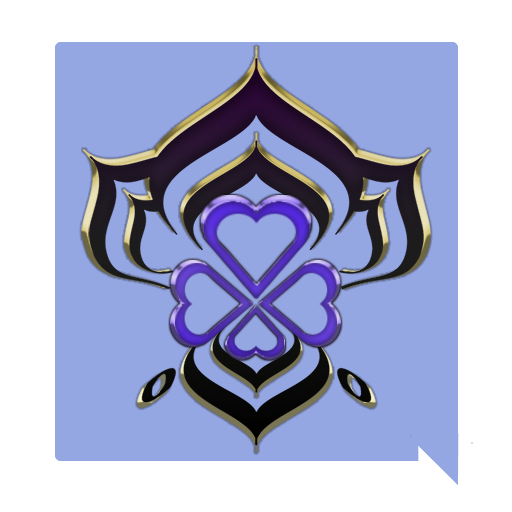 This very much describes who I've been for the past six to twelve months - I mostly deal in the #riven-hub channel, and otherwise support the Warframe Discord as an Administrator, Tenno-of-two-years, and as a Junior Guide of the Lotus for the Oceania region. Once I started Warframe, I knew I'd found something special. Even now, more than 24 months on, it still pushes all the right buttons for me. All of that without even getting started on the amazing community. So many aspects of the Warframe Community are things of awe, so uncommon in such vast quantities. This is also why since I first became a Welcomer for the server back in May of 2016, I've never left for more than a couple of weeks. (and even then was for a vacation!) Questions are always welcome, I will endeavor to answer them as best and as quickly as I can. Farm and Fashionframe on, Tenno!